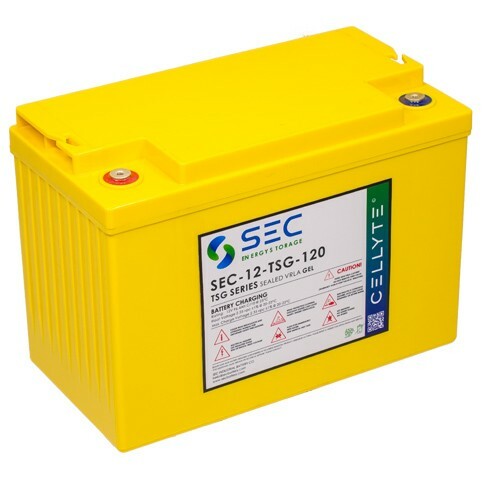 The 12volt ETGB Gel Series is the latest addition to our renewables range. 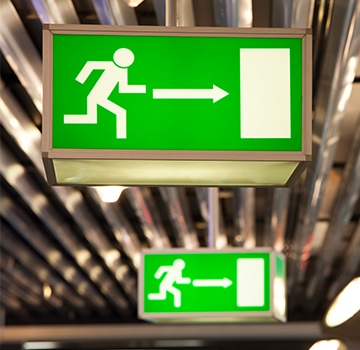 With a 20-year design life, the ETGB provides reliable quality and value for money. Suited for large-scale energy generation or localised, smaller solutions, it’s the ideal monobloc for the job. 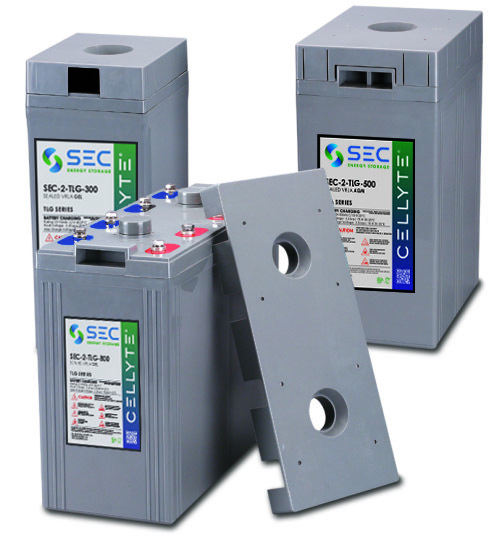 The UPS was designed for high power applications. 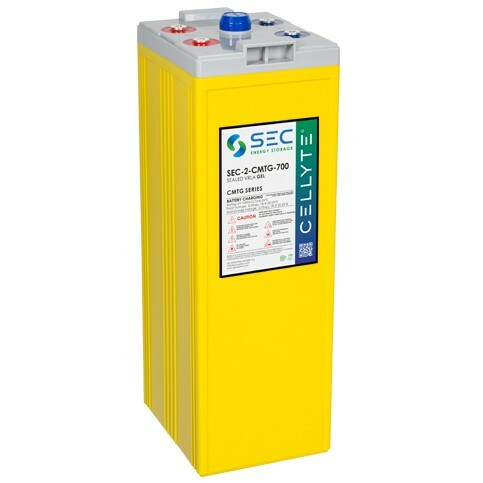 The additional installation of the CatVent(TM) catalyst in the cell headspace greatly enhances the lifespan of the battery. 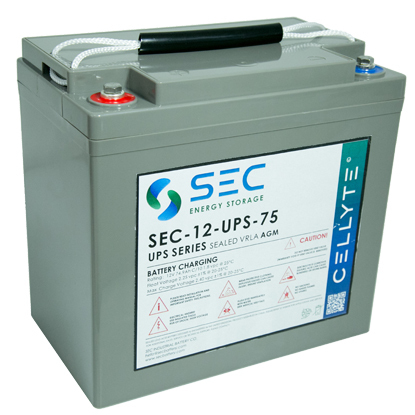 If you’re looking for a premier UPS solution, then SEC’s CELLYTE UPS is for you. The ML is compact, robust and incredibly reliable. Constructed with world-class LiFeP04 cathode materials, it’s extremely effective in a wide temperature range. 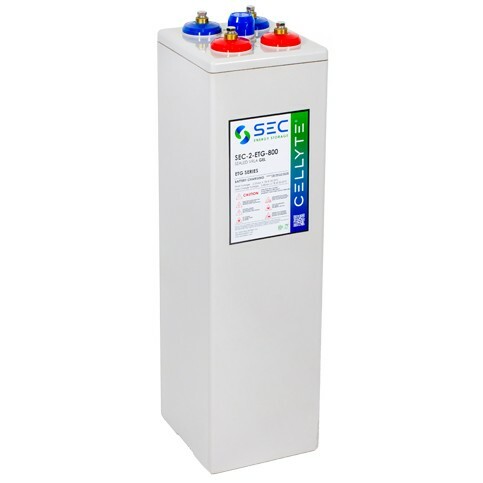 The small volume and high charge/discharge rate offer stability and energy density. 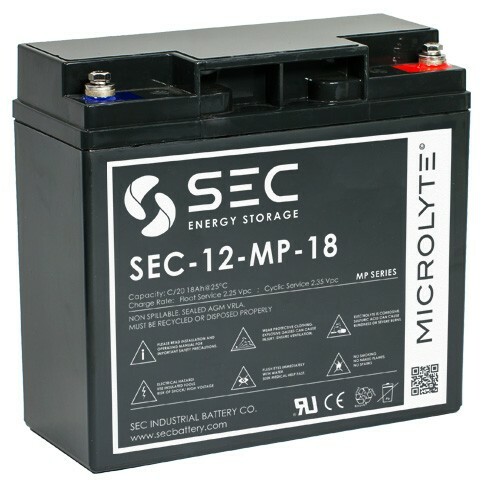 The Microlyte MP is a range of valve regulated AGM batteries and is available in a wide range of industry standard sizes. 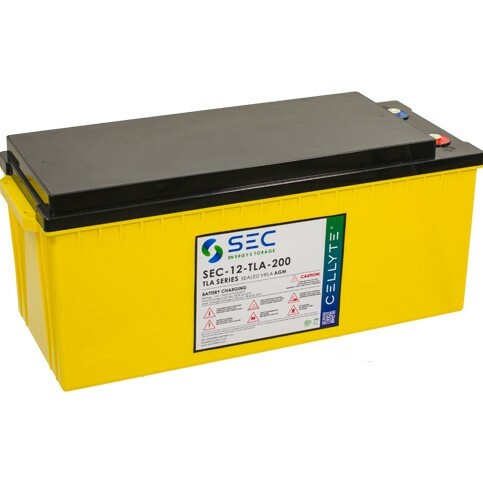 This mainstream range still features SEC reliablity, but is suitable for all general standby applications at the more cost sensitive end of the market. 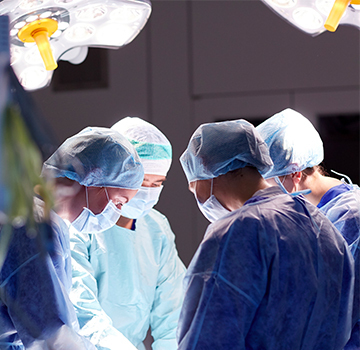 The RML 48V is compact, robust and incredibly reliable. 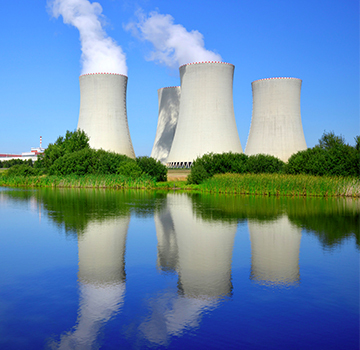 World-class nano LiFePO4 cathode material produces fast charging, stable units that are incredibly effective over a wide temperature range. 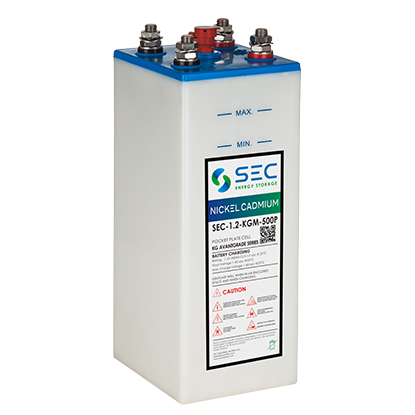 With higher recharge and discharge rates than those of its competitors, this series is hard to beat. 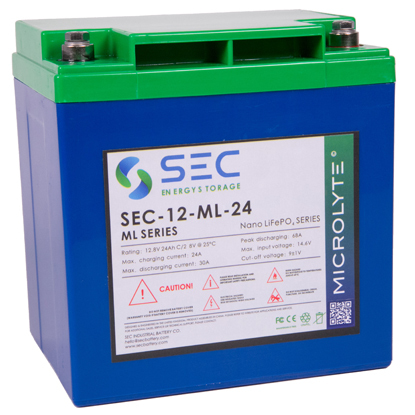 The Microlyte MRT AGM battery is a premium product in the mainstream VRLA monobloc market. High tin plates mean a long float life product with a renowned cycling ability. 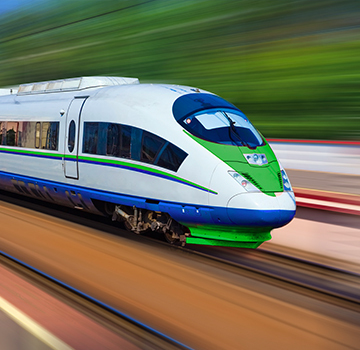 Add in great high rate performance and you have a product that consistently outperforms all the competition. 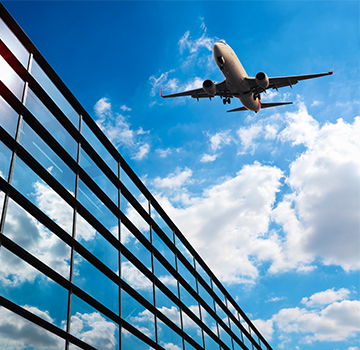 The Cellyte TLA range is the first choice for all standby applications where a reliable but cost effective solution is required. The classic range is a true industry workhorse, combining a proven VRLA AGM design with SEC’s reputation for quality and dependability. 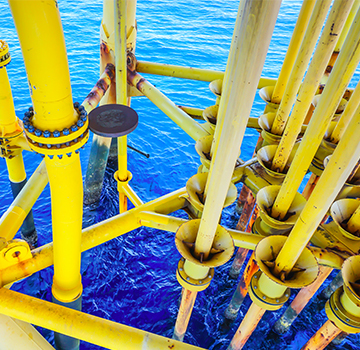 The Cellyte TLG range is a rugged design that uses gel technology combined with thick lead calcium grids. 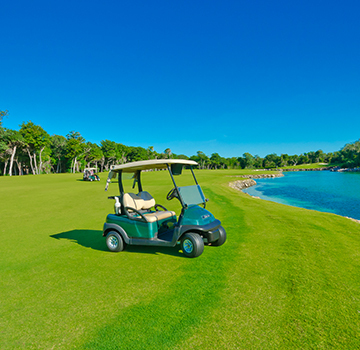 Perfect for deep cycle applications including renewable energy, golf carts, mobility, marine and semi-traction, where a tough, no-nonsense battery is required. 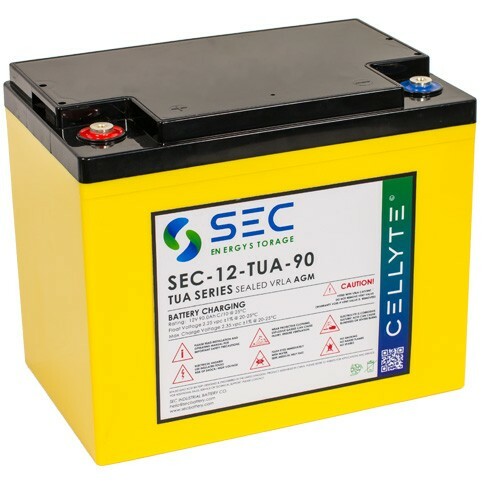 The Cellyte TUA is a premium AGM range, including the very highest specifications and specifically designed for long life in all mission critical standby applications from telecom to Tier One UPS. Features SEC CatVent monobloc technology – when only the best will do. 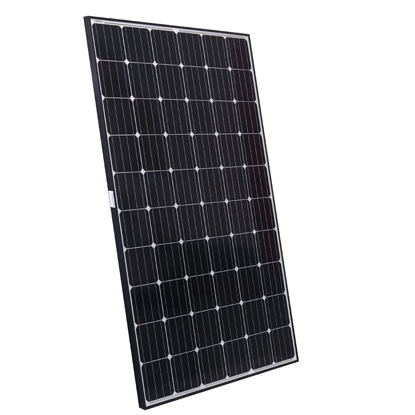 The SEC Monocell Solar series is manufactured with innovative module technology to offer an increased efficiency of 16.6%. Effective weak light performance and maximum durability in all conditions make the monocell an outstanding performer with a high energy yield. 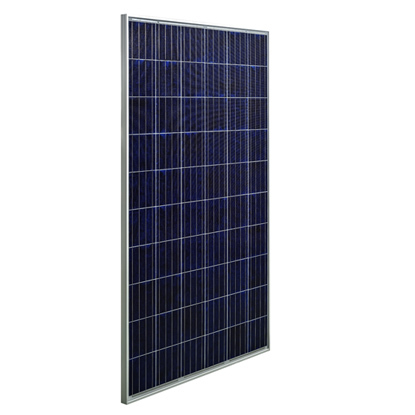 The SEC Polycell Solar series is ideal for residential, commercial or utility solar projects. 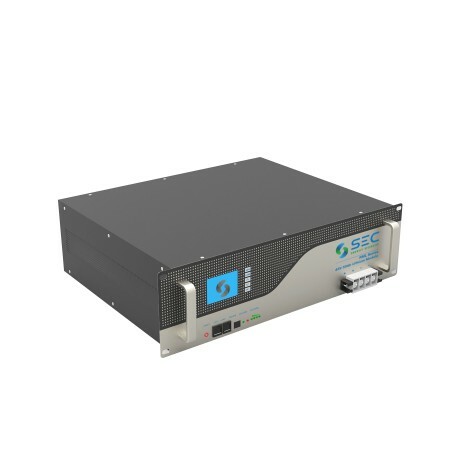 A performance efficiency of up to 16.6% combined with low whole system costs, give you an excellent price to performance ratio, and a fast return on investment. 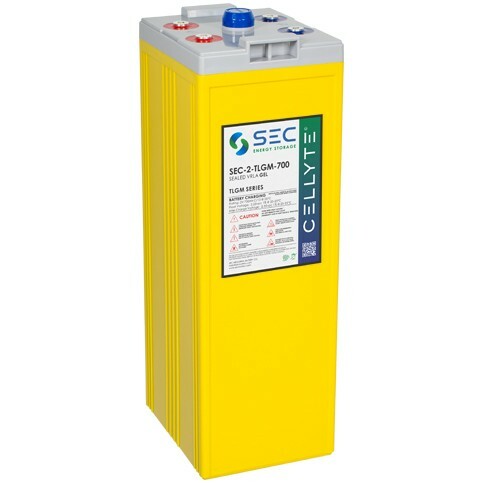 The Cellyte TSG is a premium Gel range, custom designed for all applications where deep daily discharges are required. 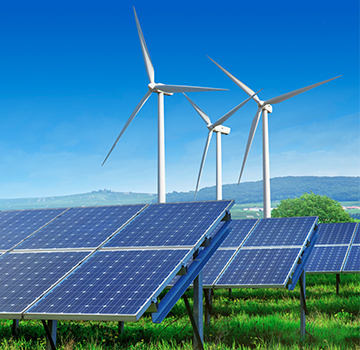 The first-choice product for extreme renewable energy and semi-traction markets featuring true gel, SEC CatVent technology and thick high tin plates. 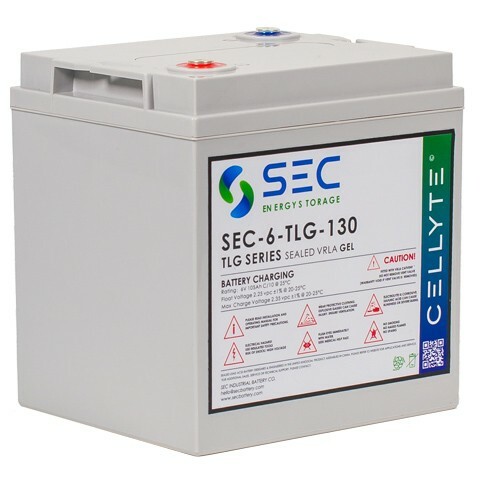 The Cellyte FTA Front Terminal range of valve regulated AGM batteries has been designed for applications where reliability and security are demanded. 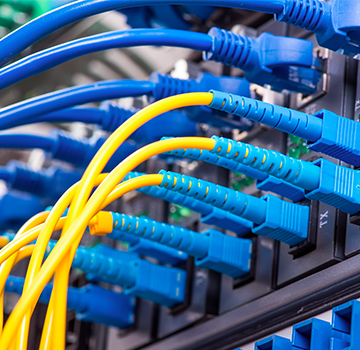 Perfect for telecom 19“, 23“ & ETSI racks and cabinets, the excellent high rate performance means it’s great for UPS too. 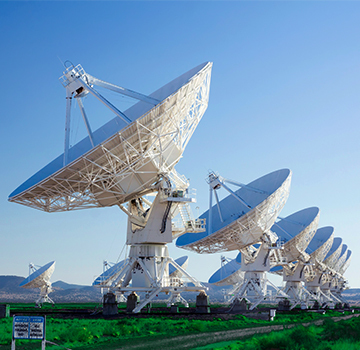 The CELLYTE FTG range uses true gel technology combined with VRLA principles to give a front terminal range with excellent deep cycle capability. 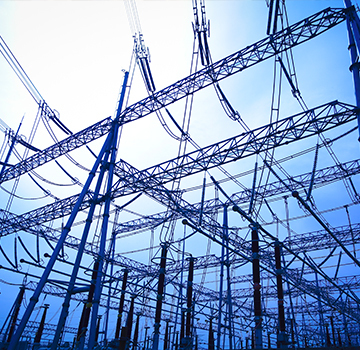 The result is a robust product that is ideally suited to hybrid telecom applications and areas with poor grid reliability. The Cellyte TLG range is a rugged design that uses gel technology combined with thick lead calcium grids. 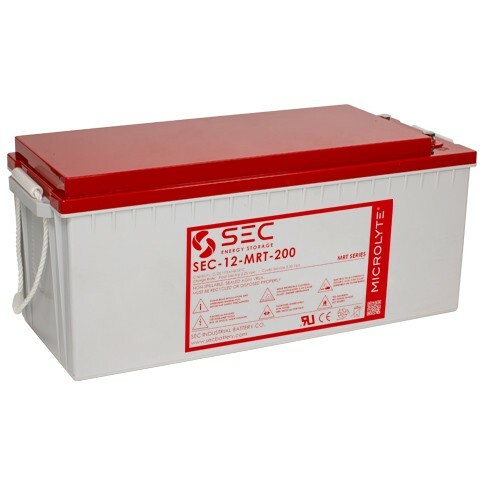 Perfect for deep cycle applications including renewable energy, mobility, marine, emergency lighting, and semi-traction, where a tough, no-nonsense battery is required. 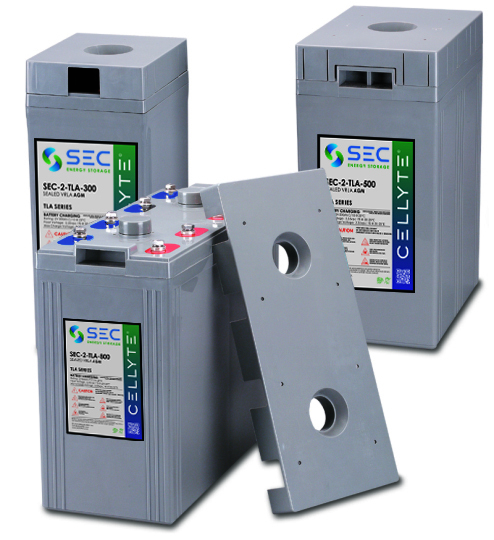 The Cellyte TLAM is the market leading single cell VRLA AGM range. Combines excellent cycling, a durable long float life and multiple flexible racking solutions including seismic Zone 4 approved, making it a great choice for all large capacity installations. 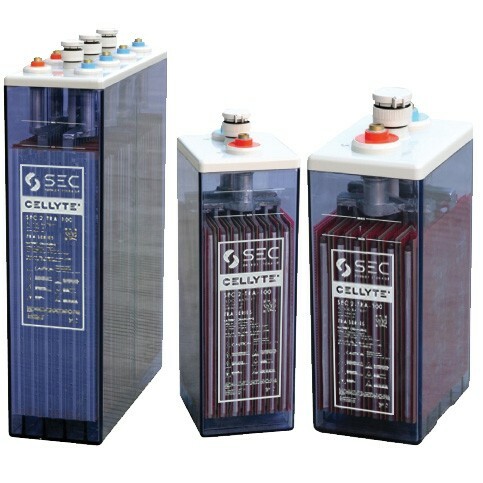 The Cellyte TLGM is a range of VRLA gel single cells, which give exceptional cycling and a long float life. 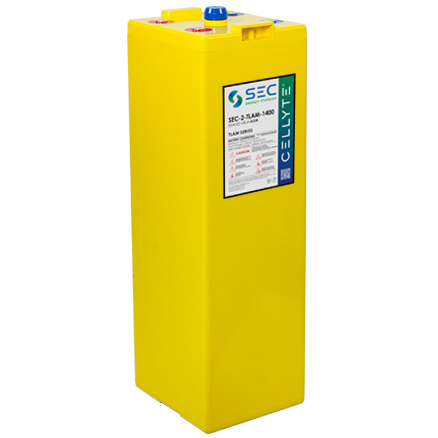 Designed for demanding operating environments and available with flexible & even seismic resistant racking solutions, it is ideal for large, off grid applications. 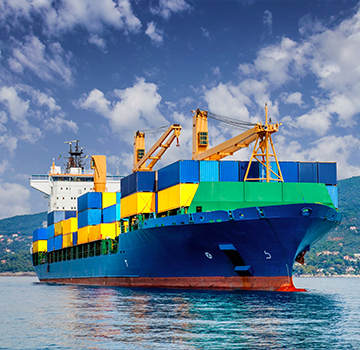 The Cellyte TRA is a traditional OPzS flooded tubular range that complies with International DIN standards and matches the best the market has to offer. Designed for applications that have the highest demands for integrity, security and the ultimate in cycling. The Cellyte ETG is an OPzV VRLA tubular gel range that complies with International DIN standards, but with the added benefit of SEC CatVent technology to make it even more durable. 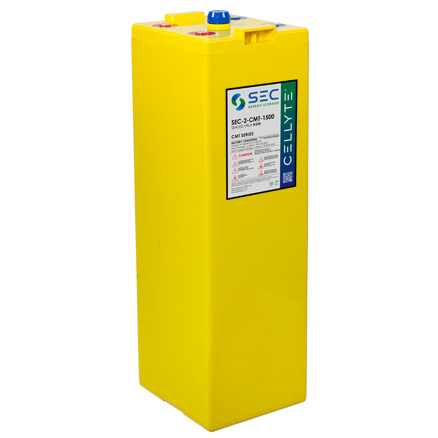 Perfectly suited to critical systems & extreme cycling duties on remote off grid sites. The Cellyte CMT is our flagship large capacity VRLA AGM range, with extra heavy duty high tin plates & CatVent technology. 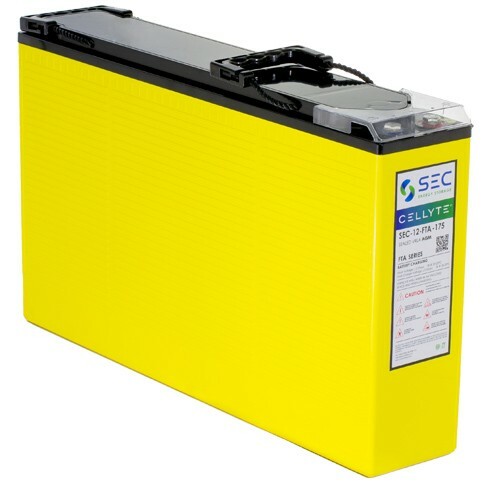 In production now for over 30 years, it is universally acclaimed as the No.1 battery for all high integrity, high specification standby systems. The Cellyte CMTG is our flagship large capacity VRLA gel range, adding the benefits of gel electrolyte to the well proven CMT range. Has a hard-earned reputation for excellent cycling performance and extremely long life in tough high integrity standby applications. The NicaCell flooded series is crafted using our well-proven pocket plate design, making it perfect for extreme applications. 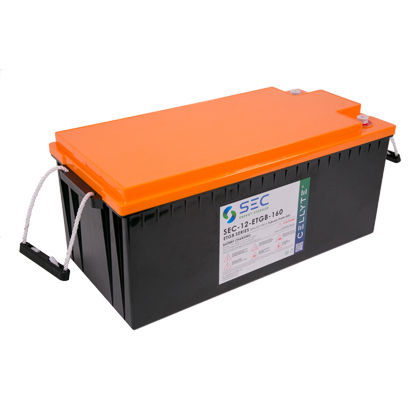 These NiCad cells will do the job when no other product can withstand your temperature, maintenance, deep discharge or lifespan requirements. The NicaCell KP Avantgarde range is crafted using our well-proven pocket plate design, making it perfect for extreme applications. 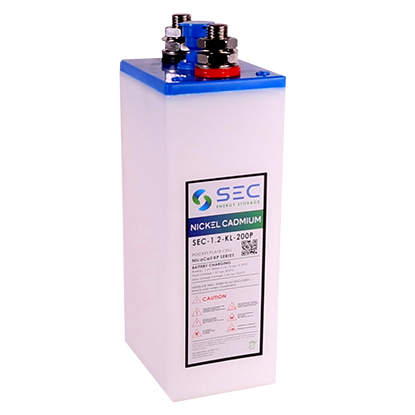 These NiCad cells will do the job when no other product can withstand your temperature, maintenance, deep discharge or lifespan requirements.